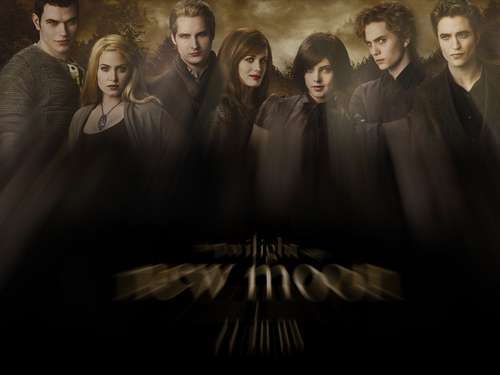 The Cullen Family in New Moon!. They all look awesome! Specially their eyes!. HD Wallpaper and background images in the Siri-siri Twilight club tagged: new moon robert pattinson kristen stewart edward.